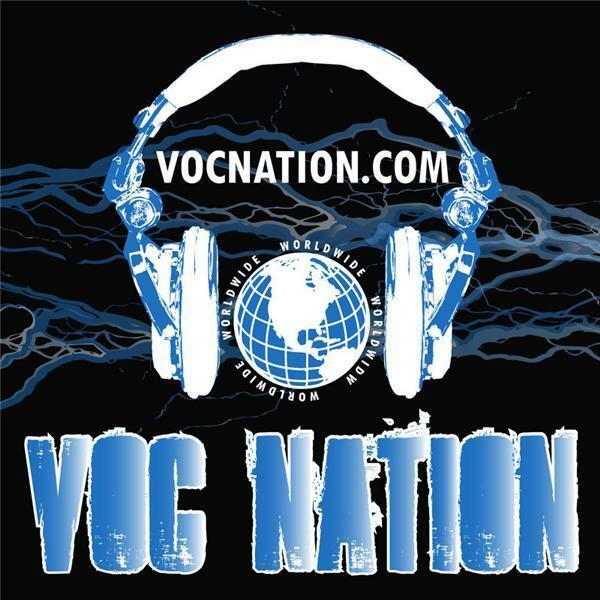 This week on VOC Wrestling Nation King & Chris talked about fans "hijacking" shows, TNA sales rumors, several former superstars having health issues, Hulk Hogan being eased back into WWE & they offered their predictions for Raw's Clash Of Champions PPV. Billy Corgan, Sunny, Terry Funk, & Rico Constantino all made the headlines. Plus calls from Dustin, Sharon, & Harry among others.